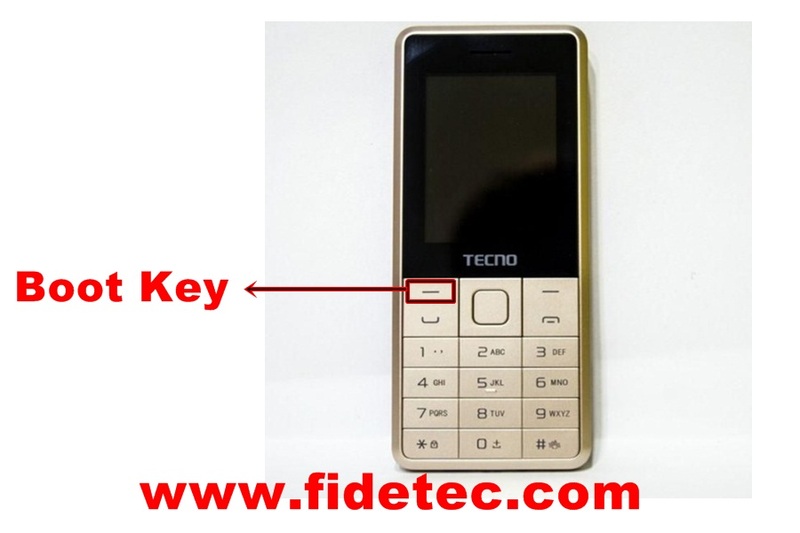 This simple tutorial will show you how to read Tecno T465 password using Aladdin 1.34 crack tool. All you need is the Aladdin tool and MTK drivers installed on your PC. 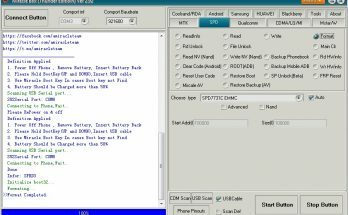 Select Mediatek and Read password. 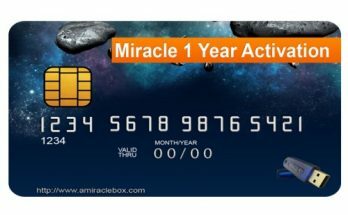 Once you get the code just remove the phone battery and insert again and switch ON to enter the code you have Read on Aladdin tool. Check the Video Below for more details!! The boot key is shown in the image below. Please like & Subscribe to my Youtube channel for more videos like this! !